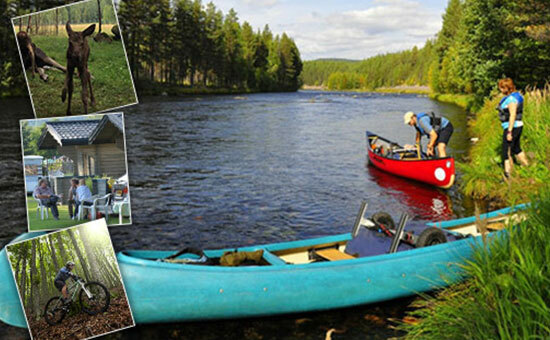 Want to combine a moose tour with canoe hire for the day? We offer a moose tour and day canoe hire package which allows you to have a full day of activity. It’s great and convenient and we’ve worked out everything for you so you just turn up and enjoy your day. 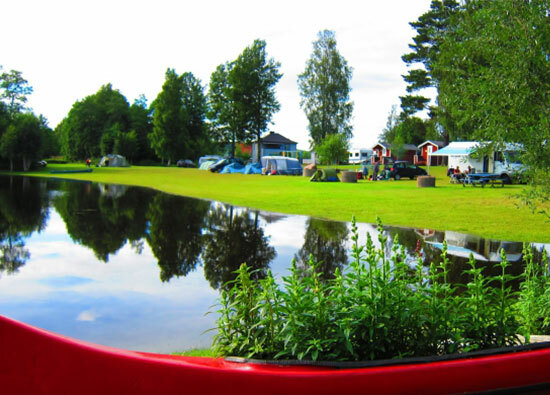 in your own time to our campsite and then drive back to where you’re staying or perhaps stay the night with us. If you’re interested in longer and more remote canoe tours then take a look at our Byns Camping website for more details here!